For over 50 years, the Council of Supply Chain Management Professionals (CSCMP) has been delivering the must-attend supply chain event of the year - CSCMP's Annual Conference. 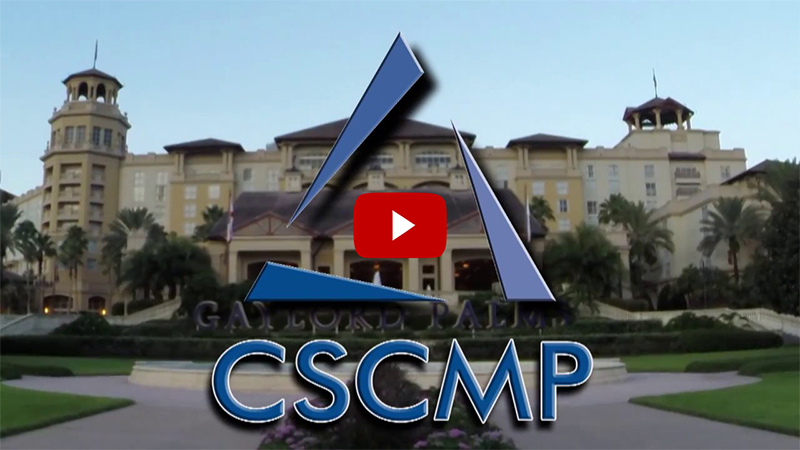 As part of the ongoing evolution of CSCMP and the supply chain industry, we are pleased to announce the launch of our new conference branding, CSCMP EDGE. Join us September 24-27, 2017 in Atlanta, Georgia for supply chain's premier event™. Over 90 sessions of educational content focused on topics that will advance your career, enhance your knowledge, and increase your bottom line. Over 25 hours of dedicated networking opportunities to discuss hot topics, get solutions, or simply make a new friend in the supply chain community. Simply register here by April 15th, and receive $400 off* conference registration, using coupon code EDGE17-EARLY. Conference discounts won't get any lower, so register now for your best rate. *Offer excludes Student, Young Professional, Educator, Corporate, and Supply Chain Exchange registration types.